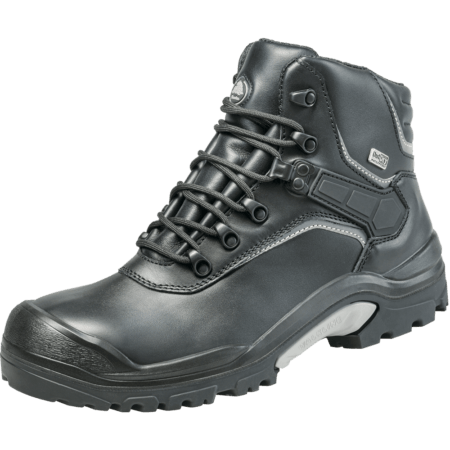 The ACT153 is a S1P safety shoe made in the Netherlands by Bata Industrials. 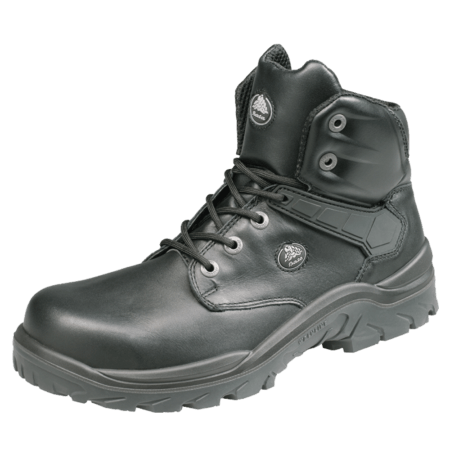 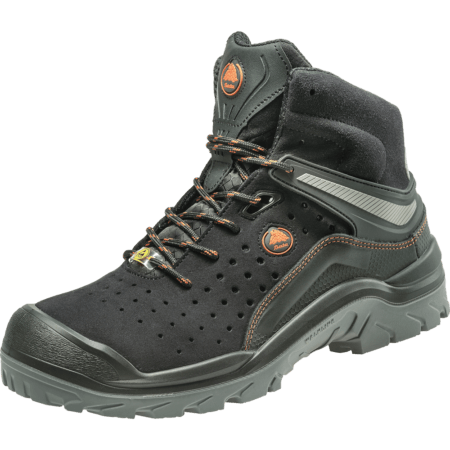 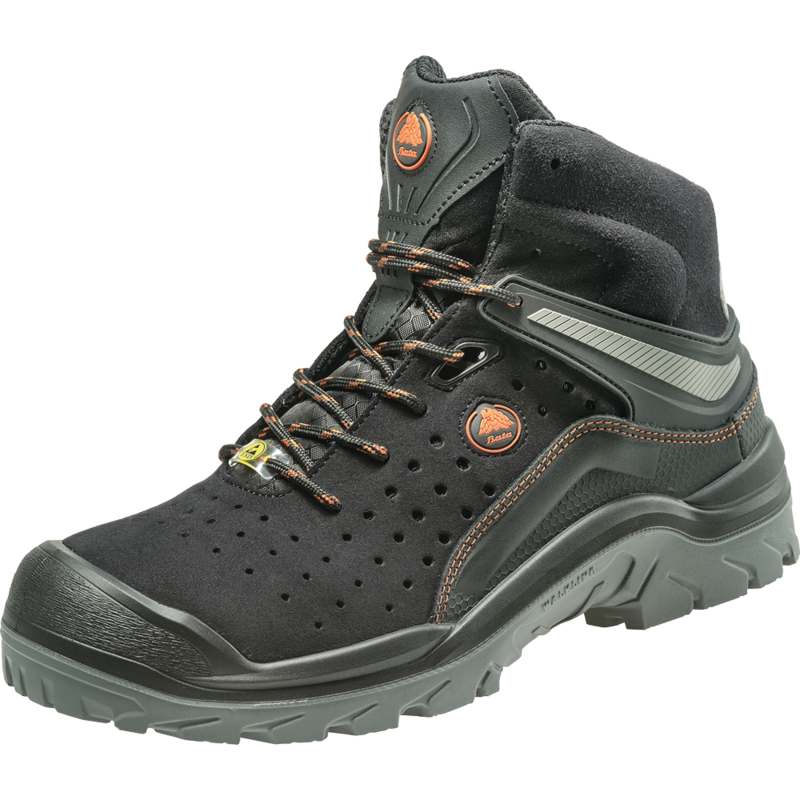 This black safety shoe is ideal for use in the light industry. 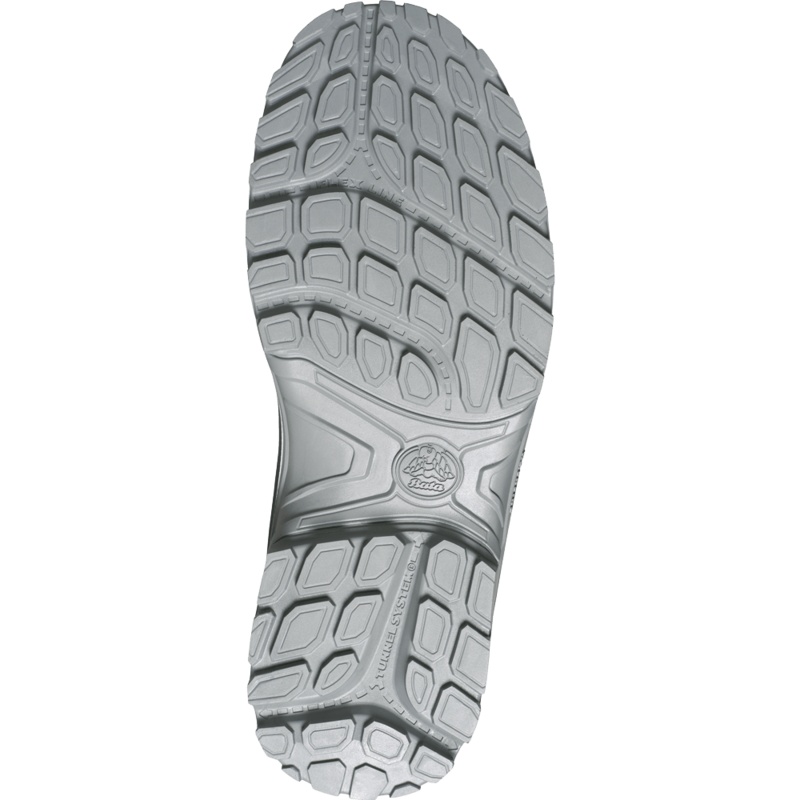 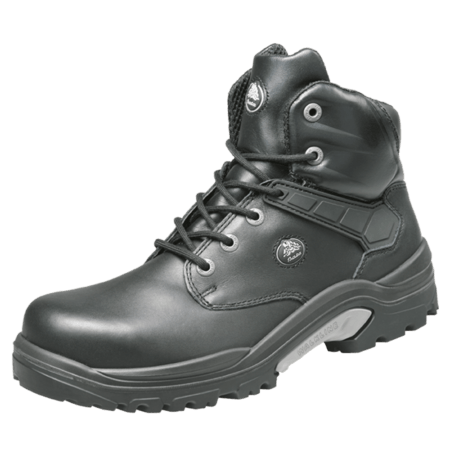 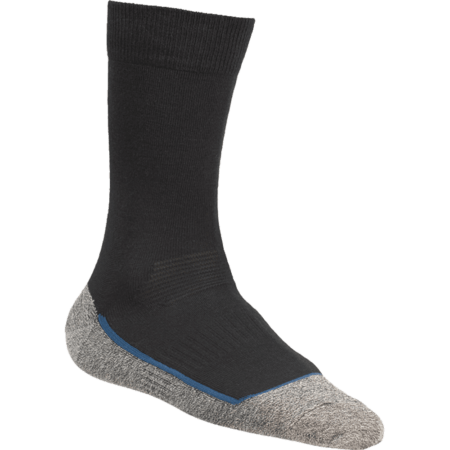 The Bata Industrials ACT 152 is an ESD high cut safety shoe.